Ragú® sponsored this blog post. The opinions and text are all mine. Ragú sauces help this mama make family meals saucesome. And just what does saucesome mean? I think it may mean something a little different for each family. But for us, saucesome is when we all get to sit down together and enjoy a meal and actually talk. 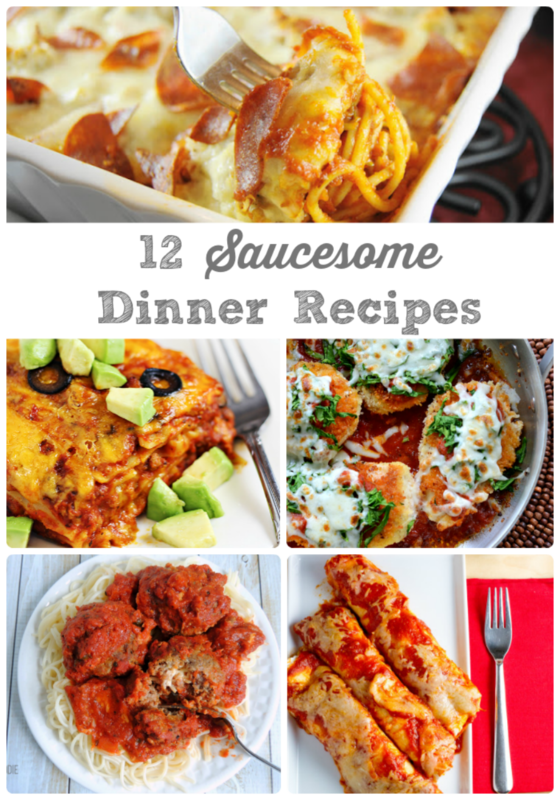 Saucesome is when I make a family favorite dinner that everyone in the family cannot wait to dig into. Saucesome is when we set aside and turn off the cell phones, tablets, and the laptop and be together as a family with no interruptions and no distractions. 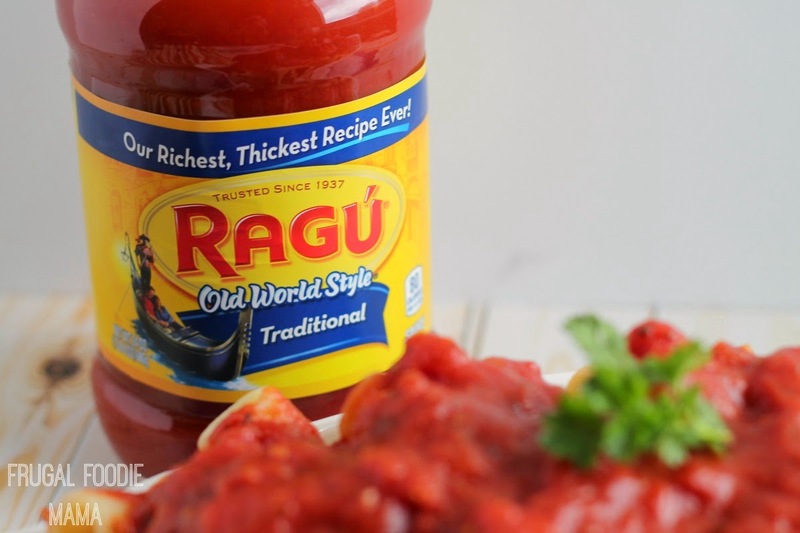 Ragú is recognizing and celebrating everything that makes family mealtime Saucesome. From unique recipes to silly moments to crazy weeknights…it's all Saucesome with the delicious help of Ragú Sauce. Ragú has the Authentic Italian taste American familes love and a variety of great tasting, quick & easy to make family favorite recipes. 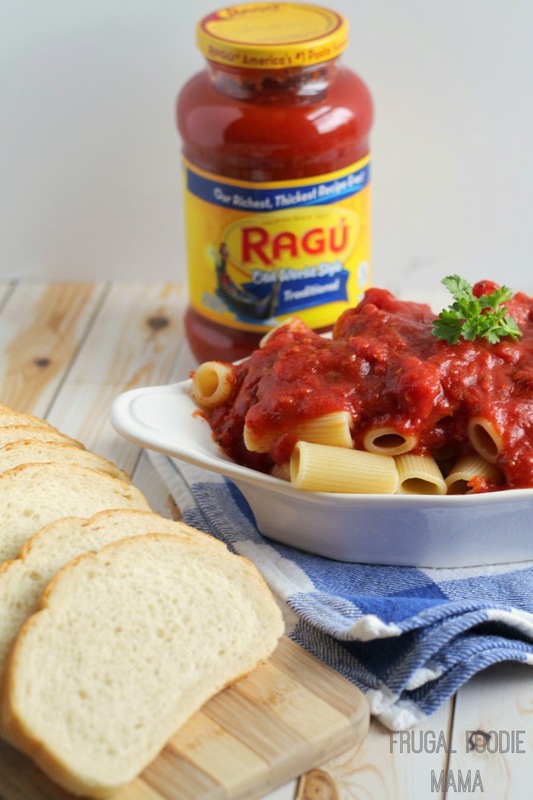 Be sure to try Ragú® Old World Style® Traditional Sauce, Ragú® Hearty Traditional Sauce, Ragú® Chunky Tomato Garlic & Onion Sauce, and Ragú® Classic Alfredo in your favorite easy weeknight dinner recipes. Visit ragusweeps.com for a chance to win a variety of #Saucesome prizes! Visit Ragú on Facebook for additional delicious recipe ideas! Visit Ragú on Pinterest for additional recipes mash ups & recipe ideas! Ragú is celebrating everything that makes family mealtime #Saucesome. From unique recipes to silly moments to crazy weeknights…we want to hear it all.